The Monday evening Bible Study / Fellowship group have now finished looking at 1 Corinthians, and next Monday, 24th February 2014, will be looking at prayer, using a video and booklets. 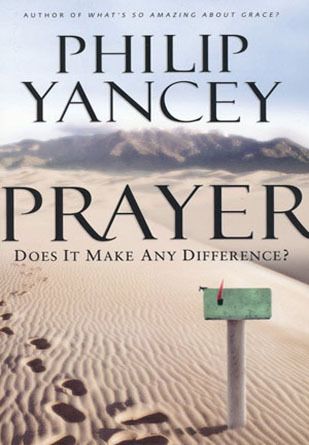 If you would like to have a preview and see what it is all about then check out the webpage for Philip Yancey here. We are now on the last study in the series looking at prayer, and it has been very interesting and helpful, challenging us to look at different ways to pray, what to do if our prayers are not answered, what we should be praying for, and just spending time with God, amongst other things. Come along on Monday 31st March and have an input into what we will study next! Setting The Bar High was the title of the sermon today here at Canonbie Church. A challenging sermon, well worth a read! and some lovely hymns too, very inspirational! Will people recognise us as Christians? Thank you to Rev Scott McCarthy who took the morning service on Sunday 9th February 2014. Scott quoted Dietrich Bonhoeffer and his part in the plot to overthrow Hitler – would we be willing to go that far to live out our faith? The Great And The Good was the title of Sunday’s sermon by Andrew Morton at Canonbie United Parish Church.